Volvo really wanted viewers to ignore the 2019 Super Bowl, so it developed a promotional smartphone game to give them something else to do. Players could eat, drink, and party with friends, and they were allowed to listen to the game, but they couldn’t watch it or any of the million-dollar car commercials that peppered the event. The three viewers who won the staring contest received a brand-new S60 sedan to drive for two years. The Swedish firm rebelled against the big game and the ad culture that surrounds it with a smartphone game called The Longest Drive. 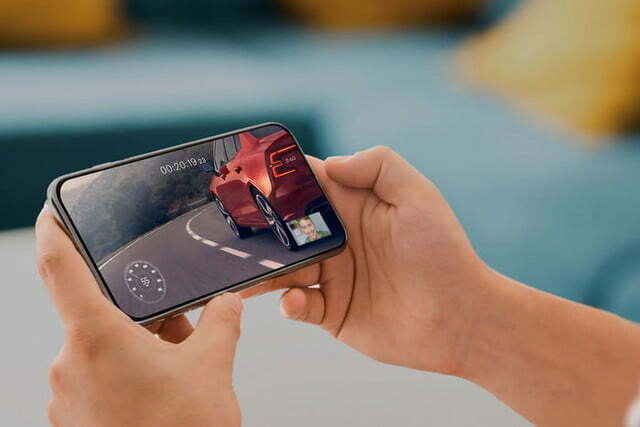 The app showed footage of the S60, the latest addition to the Volvo range, and it used facial recognition technology to track how much time each player spent looking at his or her phone’s screen. 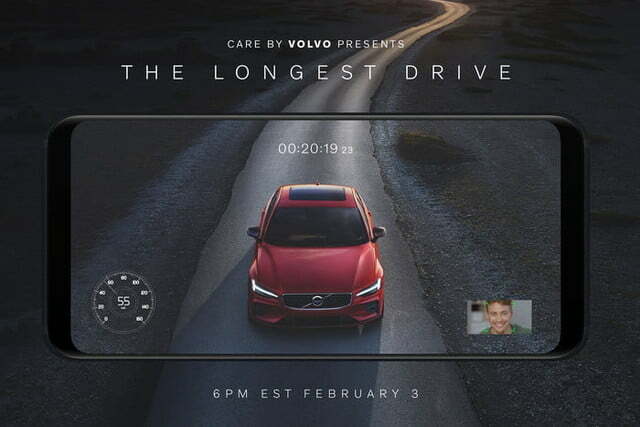 The three people who logged the longest time won a two-year subscription to Care by Volvo, the company’s subscription service. It includes an all-wheel drive S60 Momentum, routine maintenance, wear-and-tear items, and even insurance. The catch, of course, is that Volvo will ask the winners to return the S60 at the end of the 24-month period. “At Volvo, we feel that this approach is better than just running a television commercial, it brings more excitement and engagement to our fans,” wrote Bob Jacobs, the vice president of marketing for Volvo’s American division, in a statement. The Longest Drive lasted much longer than the Super Bowl. The winner stared at the S60 for precisely nine hours, 47 minutes, and 42 seconds. That’s even more impressive when you consider the game started at 6 p.m. ET. Second place went to a player who stared at the S60 for seven hours, 46 minutes, and 25 seconds. Finally, the third-place winner logged a time of seven hours, 37 minutes, and 51 seconds. Volvo hasn’t revealed the winners’ identities. Participants took over 40,000 test drives, a number that eclipsed Volvo’s expectations. This isn’t the first time the company has rebelled against the Super Bowl, however. In 2015, it launched a promotional campaign called The Greatest Interception Ever and encouraged fans to tweet during commercials showing cars from rival automakers. Updated on February 11, 2019: Added information about the winning viewers.